Fuller Street offers full production services where we manage every detail of your event from conceptualization to execution. Fuller Street Productions is a full-service event production company based in the Los Angeles area. We specialize in producing the entire gamut of events, from small-to-large private affairs, to brand and product launch events, as well as large scale corporate events. 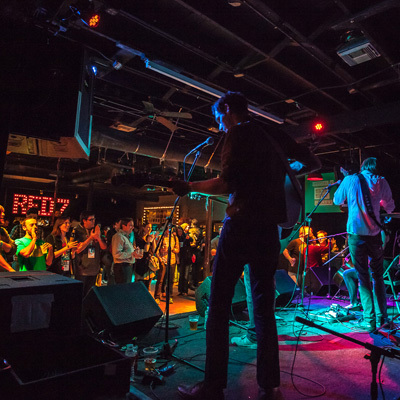 The collective experience and ability of the Fuller Street team ensures whether you are planning a wedding or company launch party, your expectations will be exceeded. 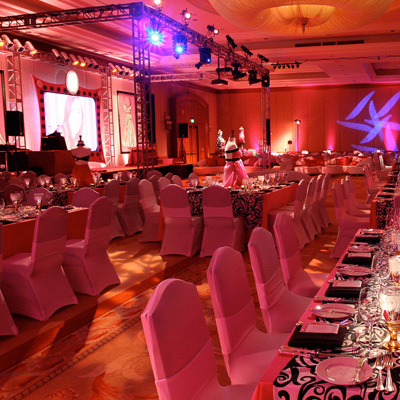 Our aim is to provide every client with superior event production services. 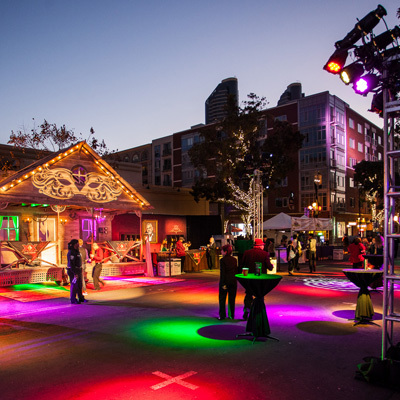 For your next high-class engagement, internal company event or corporate event, trust the planning, design and production of your event to Fuller Street. 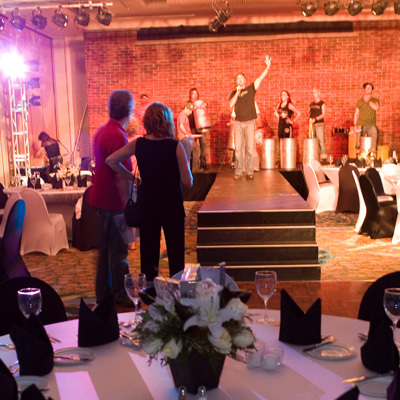 We feel company events are so important to your employees' morale they deserve special attention. If your goal is to throw an employee appreciation dinner, a leadership conference, or just an old-fashioned company picnic, Fuller Street can help. A company's employee moral is amongst the most important aspects of a successful business. Internal company events are the perfect way to foster solidarity within your workforce by offering your team a place to learn, celebrate and create lasting memories. Skillfully tailored events that win your company's brand the exposure and recognition it deserves. Fuller Street knows how important brand image is to your company because our image is just as important to us. We make your brand event an opportunity to shine! Our team will go above and beyond to ensure that your event is everything that your organization and guest have envisioned, gaining you the recognition your brand deserves. Coordinated events surrounding your company's launch of new products that create a buzz and get people talking. 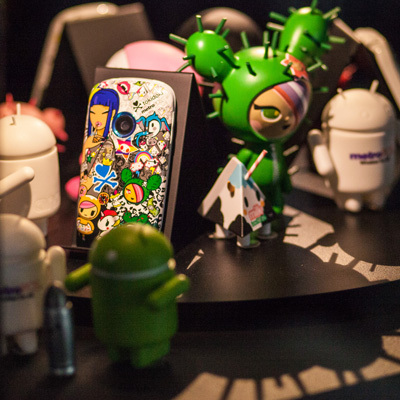 Companies need to make a splash when they launch new products. Fuller Street can help you by making your product launch party a spectacle that will have people not only talking about your party, but most importantly your new product! We are sure to create a buzz for your products by designing your event around the perfect venue with added features like musician endorsement, lighting and custom props. Coincide the launch of your company with an event that establishes you at the forefront of your industry. When your company is making it's debut, once again image is important. Why not kick of your new company's launch with a party that will create a buzz the public can't ignore? This is where Fuller Street comes in. We can assist you with any level of involvement, from full design and production all the way down to providing the elements needed to make your event memorable.